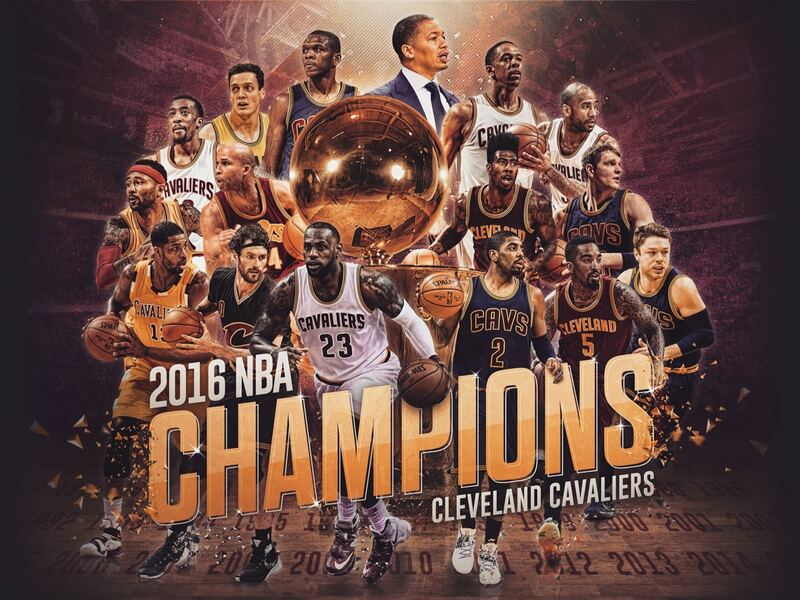 For the first time in franchise history, your Cleveland Cavaliers are NBA Champions! 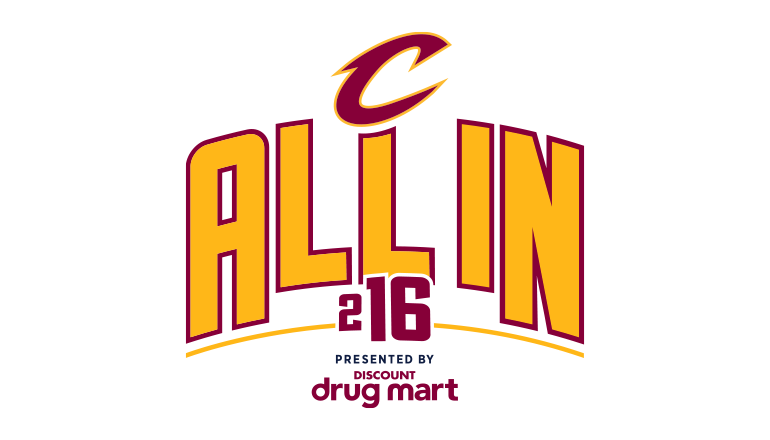 The team will be bringing home the Larry O’Brien Trophy to Cleveland after defeating the Golden State Warriors in the 2016 NBA Finals. 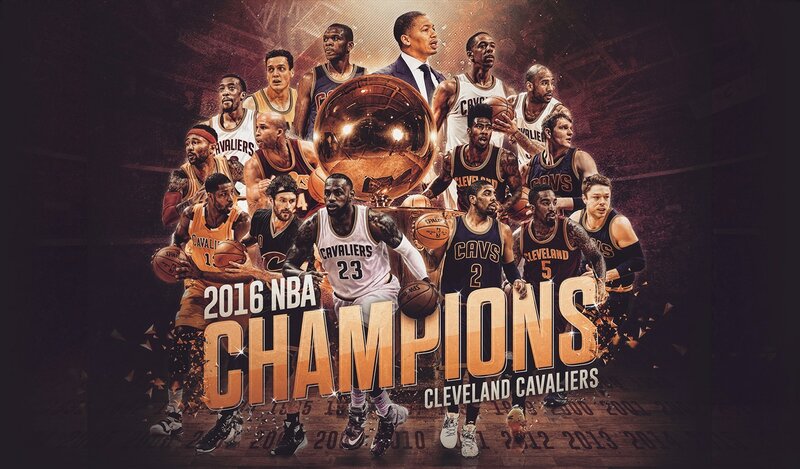 The 93-89 Game 7 win marked the first time in NBA History that any team has overcome a 3-1 deficit to become NBA Champions! 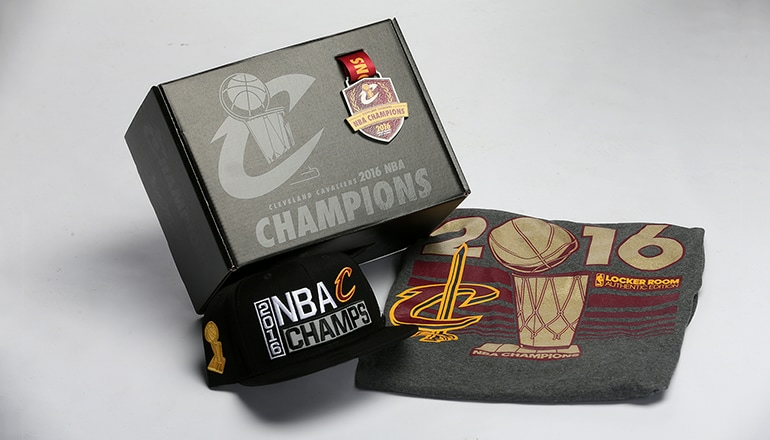 Get your own Limited Edition Official Locker Room Hat & T-shirt Box Set now available in limited quantities. 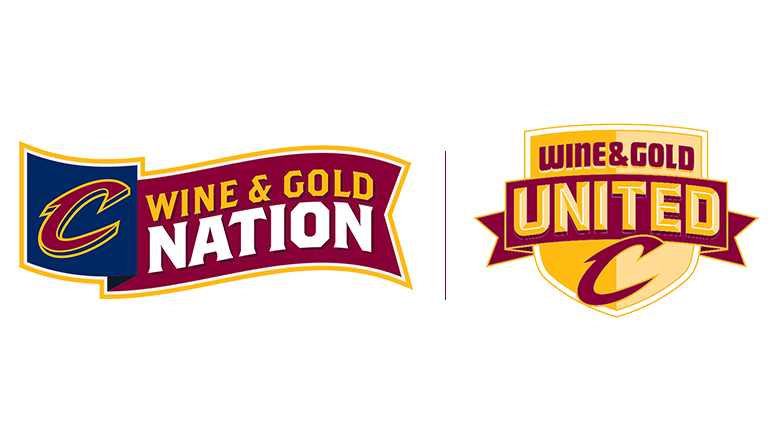 Cavs fans of every age can embrace their passion for the team by enrolling in a Wine & Gold Membership.